Kale Company offers fast expert service at an economical price. We service and install to a large geographical area and typically have a service technician close to you. Let us earn your trust today. We charge a diagnostic fee at a flat rate to determine your problem, and our service technicians carry a standard repair price book to let you know the price of any repairs. No surprises. We offer emergency radio-dispatched service 24 hours a day, 7 days a week, 365 days a year, and our technicians are trained and certified to offer top notch service. We even have our own training room to keep our technicians up to date on any new data, and we offer service on all makes and models. 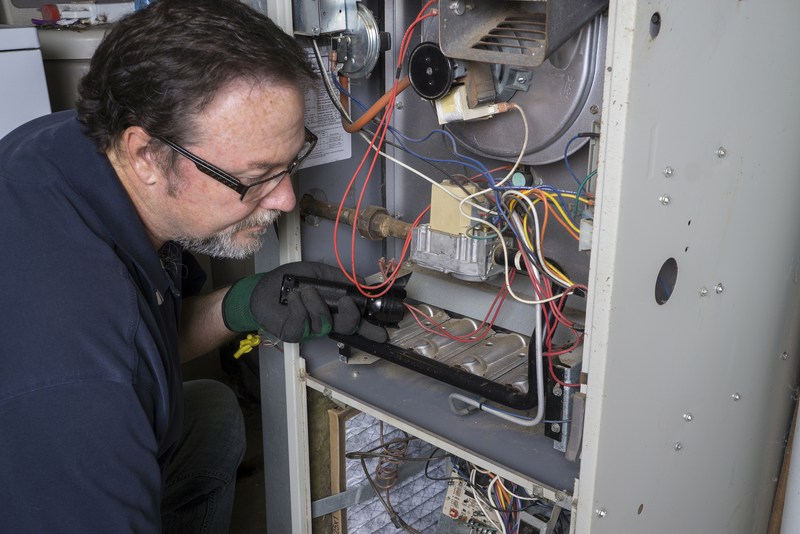 Regardless of what type or brand of heating and air conditioning equipment you have, it is recommended that you have your equipment serviced at least once yearly to maintain a safe and efficient system. Kale Company offers many service agreements for homes and businesses. Below is an example of a basic maintenance plan. 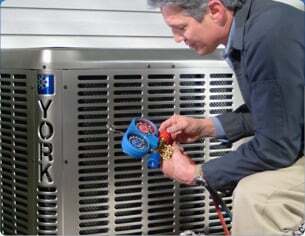 Both the heating and air conditioning system can be serviced at the same time to save you time and money. Your heating and air conditioning equipment doesn't care when it is serviced but needs regular yearly maintenance to prolong the life of the unit and provide efficient operation. Kale offers cleaning and inspection for all types of furnaces and central air conditioning. 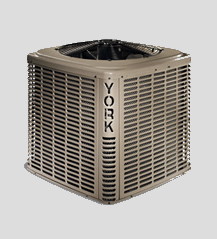 We will tune up your HVAC system seasonally so that you're prepared for any type of weather or temperature. High efficiency furnaces require additional testing and an additional fee. Some furnaces and air conditioners may require more specialized cleaning due to their construction or environment. Additional cleaning fees may be required. 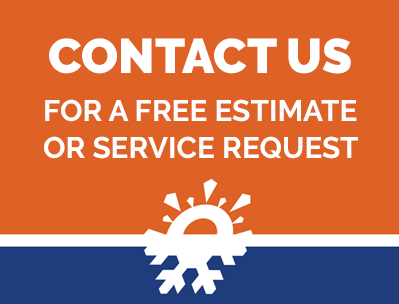 Contact us today and we will help you find a seasonal maintenance plan to fit your needs. Let us provide you with security for your new or existing equipment with a Kale Company Warranty Plan. All new equipment comes with a manufacturer's warranty on the equipment. The warranty period will vary with the manufacturer and type of equipment purchased. Kale Company offers additional extended equipment and labor warranties to supplement the manufacturer warranties to meet your needs. Kale Company offers warranties on used equipment, regardless of brand (upon inspection, with some restrictions).